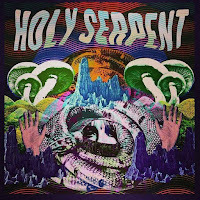 Coming in just short of forty minutes, you might expect less from the self-titled record by Holy Serpent. You would be wrong. The four gents (Scott Penberthy - Guitar/Vocals, Nick Donoughue - Guitar, Michael Macfie - Bass, Keith Ratnan - Drums) from Melbourne, Australia pack enough mid-tempo doom into Holy Serpent to keep you more than satisfied. Sonically, the vocals sit way back in the mix but the melodies punch through at the right time and the fuzzed out riffs are tasty. The first cut (“Holy Serpent”--with a nod to the naming trifecta of the mighty Sabbath) is strong and by “Shroom Doom” the band has you in their grip. But the real gems are the last two cuts. While all the tunes are worthy of a steady head nod, it’s in “The Plague” and “The Wind” where this band really shines. In both songs they take you on a slow, methodical journey across a barren aural landscape, pulling you through to another dimension. The tunes are atmospheric, dark and always heavy. 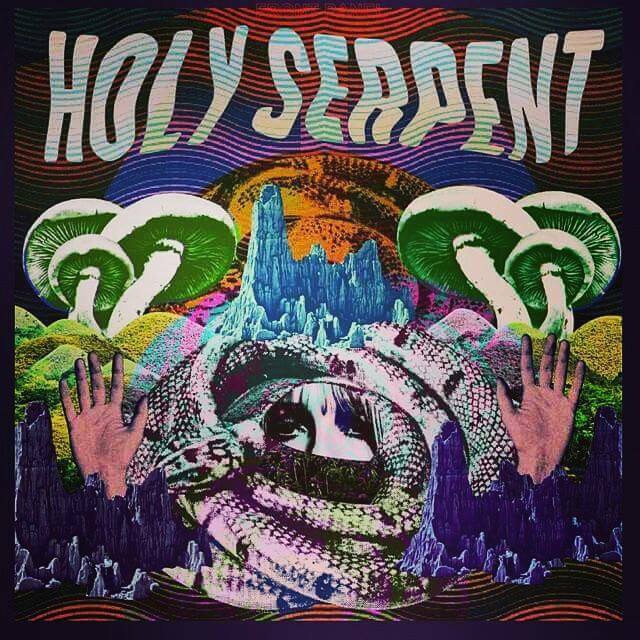 If you’re looking for something that will compliment a drink and a smoke on those sultry summer nights (at least here in the States), Holy Serpent is your record. The album is out now and available from Riding Easy Records. The band has built a strong following on Facebook and you can listen to them on BandCamp and SoundCloud.